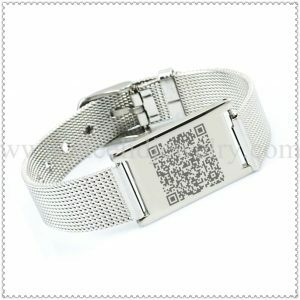 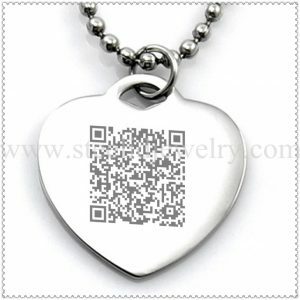 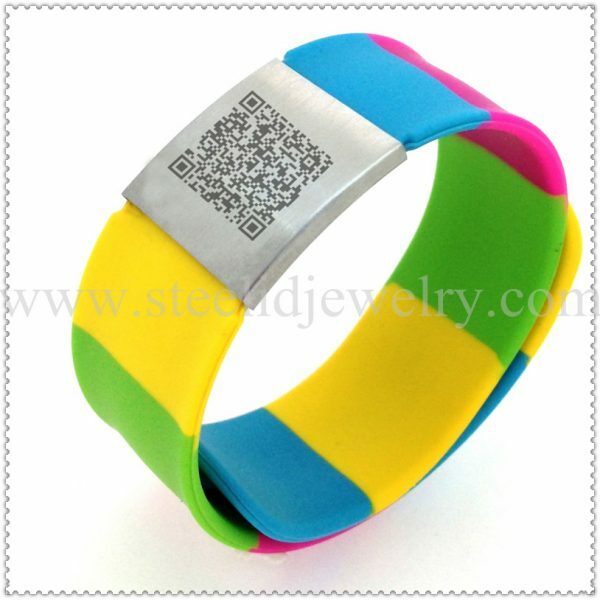 22mm silicone band with stainless steel brushed id plate with QR code, 250mm length, suit for both child and adult. QR Code bracelets are perfect for people with medical needs, people with active lifestyles, aging parents and young children. 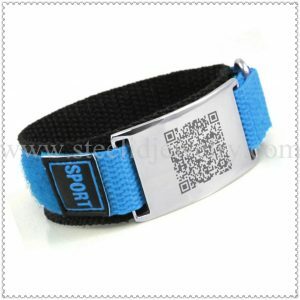 They provide the fastest and most complete medical profile to first responders. 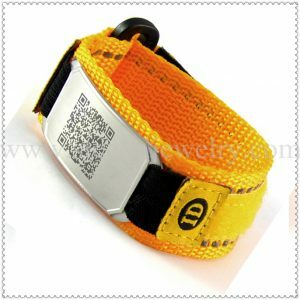 First responders can scan your bracelet QR code with their smartphone or call a 24/7 live operator to access your Emergency Profile.